An expedition will be conducted on the Yamal Peninsula by the Union for Bird Protection of Russia as part of the union's research project starting on June 8. It will be supported by the Arctic Interregional Expedition Center. This was posted on the Yamal-Nenets Autonomous Area website. "The expedition will journey across the southern Yamal Peninsula during which they will monitor the populations of the white-tailed eagle, golden eagle, gyrfalcon and peregrine falcon and they will build artificial nests for birds of prey," the message reads. 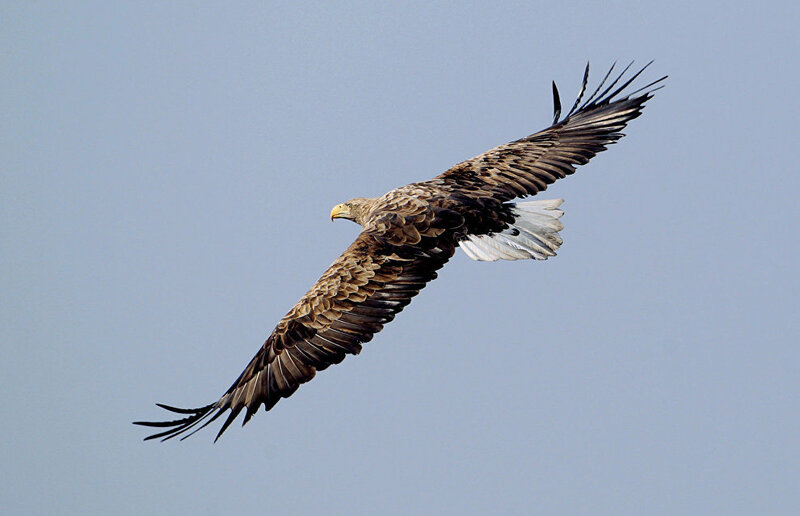 The monitoring of rare predatory bird species has been conducted on the Yamal Peninsula for about 40 years. In 2010, ornithologists started building artificial nests to increase breeding density and facilitate the reproduction of gyrfalcons. These Red Data Book birds don't build nests preferring to settle in cracks in rocks or to occupy the nesting sites of other birds on high trees. "Researchers hope that the wooden structures they install every year will help the predatory birds resolve their housing problem" the message reads. The Arctic Interregional Expedition Center and the Union for Bird Protection of Russia invite volunteers to take part in the expedition across southern Yamal Peninsula. 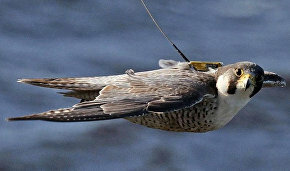 During the webinar on terrestrial tundra ecosystems on Yamal Peninsula, Deputy Director of the Labytnangy Arctic Research Station of Institute of Plant and Animal Ecology, Ural Branch, Russian Academy of Sciences Aleksandr Sokolov described a project involving satellite monitoring of North Eurasian Peregrine falcons.